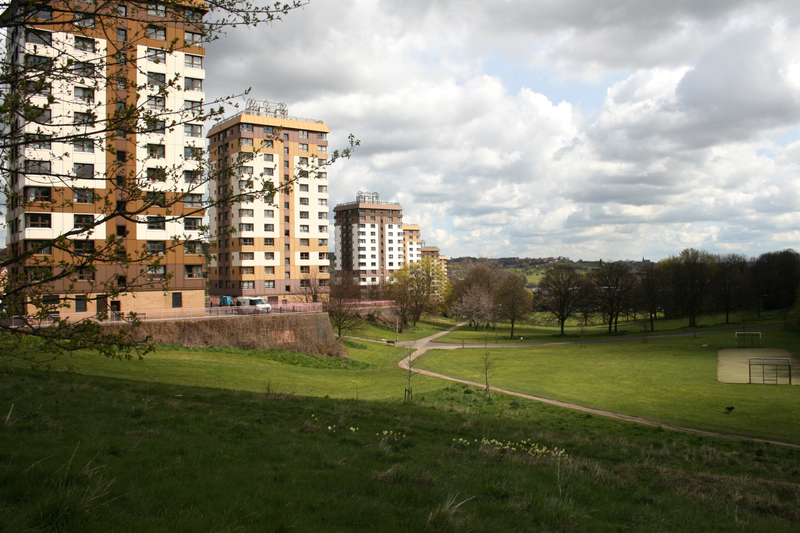 The Parks Alliance (TPA), the UK’s voice of parks, today responded to the Heritage Lottery Fund’s (HLF) report ‘State of UK Public Parks 2016’ by calling on the government to recognise the range of benefits and value that Parks deliver, including in health, social cohesion and air quality, and take a joined up approach across Departments to funding them. Heritage Lottery Fund’s (HLF) report ‘State of UK Public Parks 2016’ found that the number of people using parks is increasing but the funding they receive is reducing. This is creating a crises for our parks. Over half the UK population regularly use their local park, yet the challenge of managing our parks and green spaces is increasing due to the continued reduction in funding and loss of staff and skills. We have to find a solution now before the improvements made over the past 20 years are lost and our parks, once again, go into decline and become places that require significant investment. There is a need to improve and monitor improvement in parks, which is why the Parks Alliance would like to see a national measure of quality using the Green Flag Award standard – with an annual update. Local authorities should then adopt and monitor this national measure. Parks are an integral part of childhood. In an average month, almost half (48%) of all children in England visit local urban parks. providing an urban habitat for the UK’s wildlife. ‘HLF’s findings that the recent renaissance in parks over last 20 years is now coming to an end is of great concern and should be a wakeup call for us. Local authorities, voluntary groups and contractors have done an excellent job of offsetting significant budget reductions by working inventively and collaboratively to find new solutions and is disguising the depth of the crisis.